Tomorrow is the first day of October and I’m ready to cozy up. Boots, scarves, candles, all of it. I’m on my way back from a relaxing yoga retreat in Greece with Abbi Miller. I’m excited to share some of my newfound Greek recipe inspiration with you in addition to some cozy fall staples! I’m so ready to be home and take Cookie on long walks now that it’s comfortable outside. For now, here are some links that inspired me over the past month and a collection of seasonal recipe to make this October. 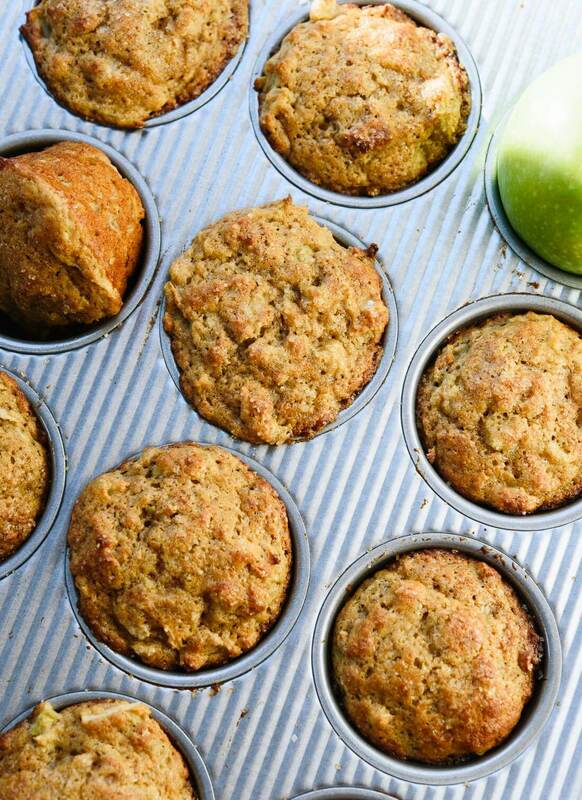 What are you craving this fall? 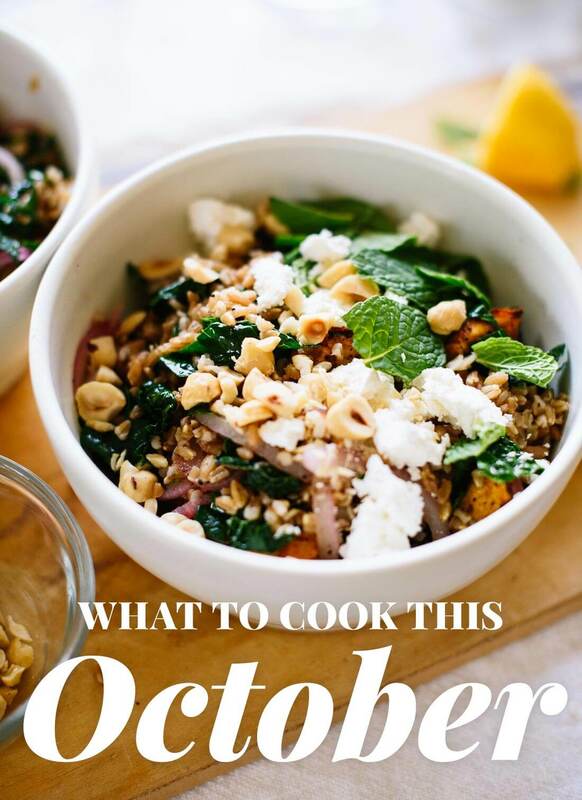 The post What to Cook This October appeared first on Cookie and Kate.